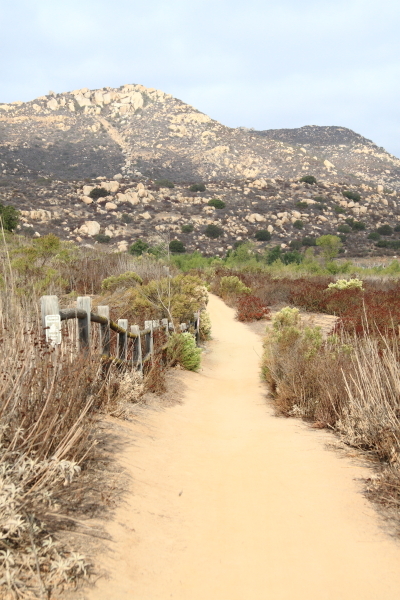 Congratulations to everyone who came out on Sunday to run (or cheer on the runners) of the 2014 Lake Hodges Trail Fest. Your photos have been posted! Click on the link below to see your race photos as well as your race results on Off Road Pursuits. As always a big thank you to the race director Paul Jesse for putting on such a great event.